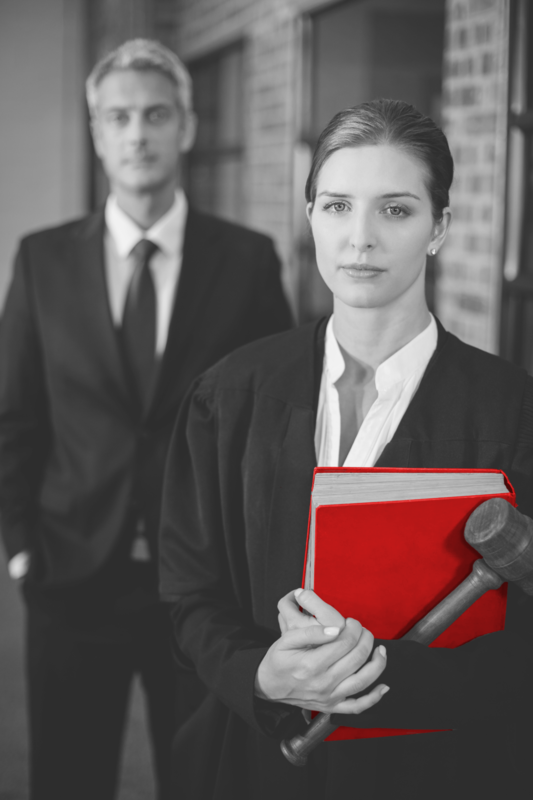 IP law firms are successful when they can interface with their clients in an easy, flexible and efficient manner. Our “PI Planner” tool provides IP law firms the way to differenciate thanks to its ergonomic data-sharing interface. A simple click enables both you and your clients to access all information flows regarding patent portfolios, in real time : legal information, contracts, scope, procedures, calendar… All financial information is visible at all times: costs, revenues, budget forecasts and simulations covering up to 20 years of patent life-cycle. This data is then used for monitoring of KPIs, management of patent value, and reporting. In addition, an action plan can be built, to make full use of the tool. From a pragmatic standpoint, setting up PI Planner is a quick and easy process: it does not necessitate any “installation” as such, and therefore does not entail any installation costs. From that point on, you can manage your account in a totally secured way.